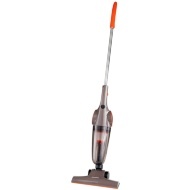 Goodmans Turbo Max Upright Vacuum Cleaner. 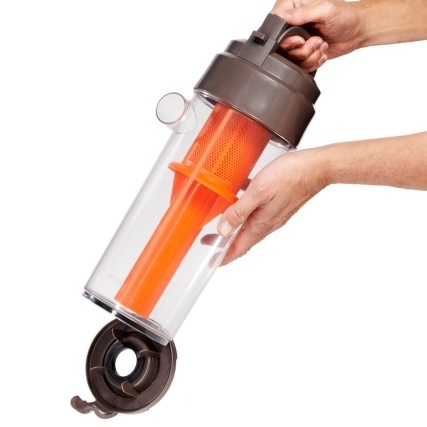 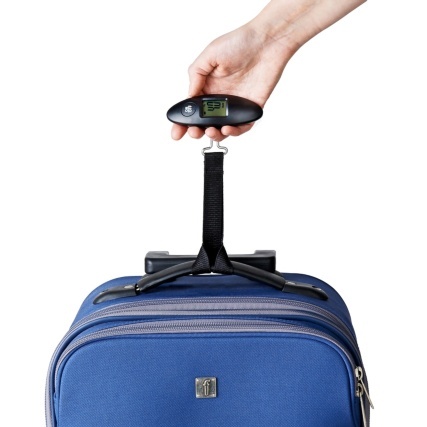 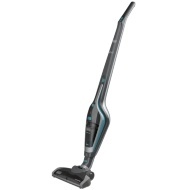 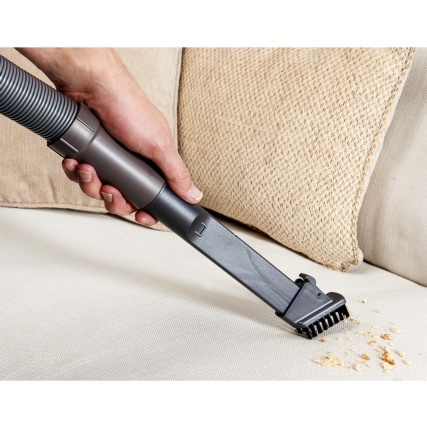 Make light of housework with the fast-acting and powerful upright vacuum cleaner from Goodmans. 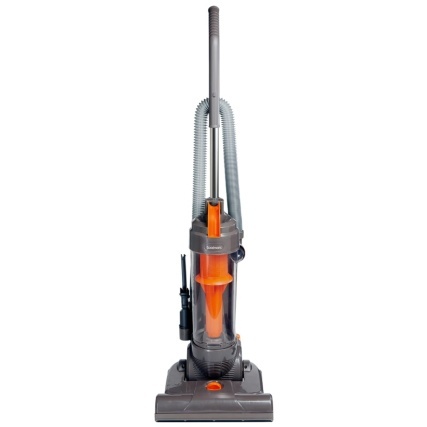 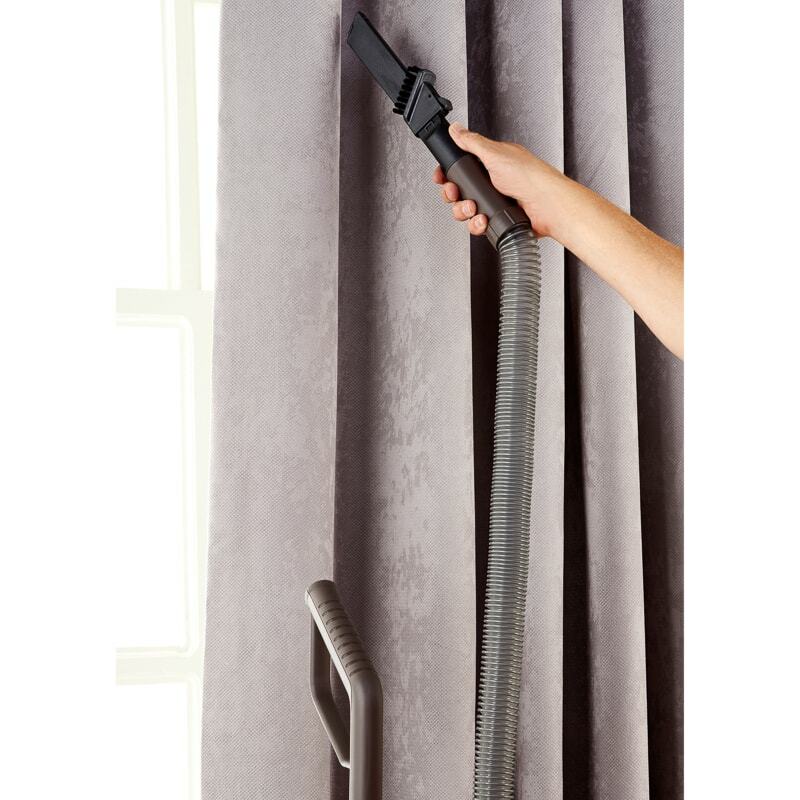 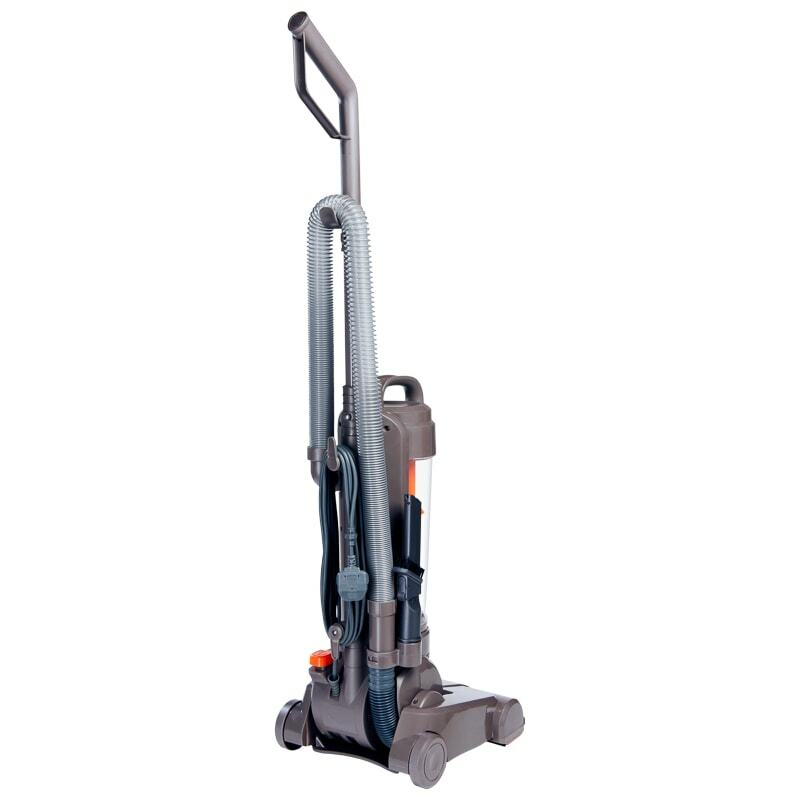 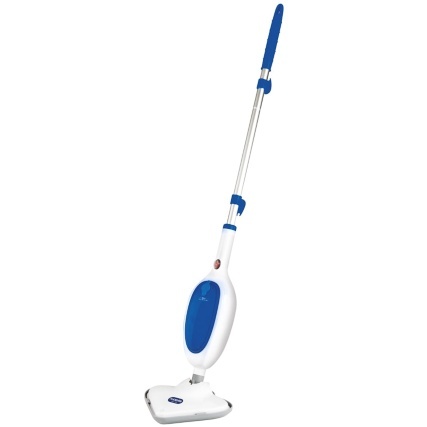 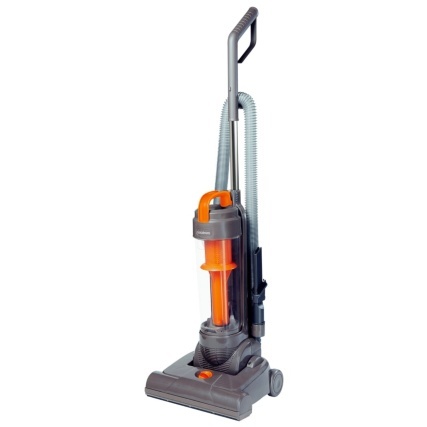 Its 700W motor gives it greater suction power while the extendable hose and 3-stage filtration makes cleaning carpets and hard wood floors effortless.